Dave Hook from Arcol Design has been using AVKO paint for years to coat doors, windows and conservatories, but has now established himself as a key contact for the furniture trade. 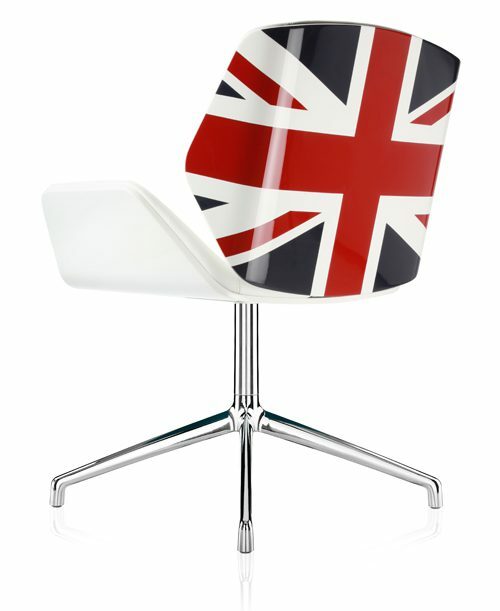 Boss design has produced a limited edition, iconic chair as part of the en Vogue Kruze Britannia range. The chair is being sold in a well known department store and will no doubt become a future collector’s item. Arcol Design also used AVKO paint to paint a wardrobe which was on show at Birmingham’s gay pride weekend. Watch this space for the next project! Want more information on AVKO's up and coming projects?